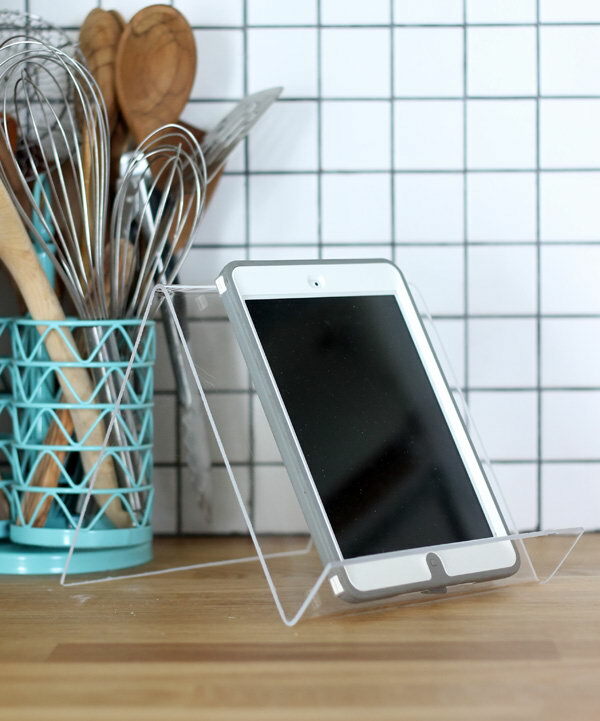 We all know an iPad is not as easy as an iPhone to hold for its bigger size, esperically when you are cooking , studying or just want hands free. 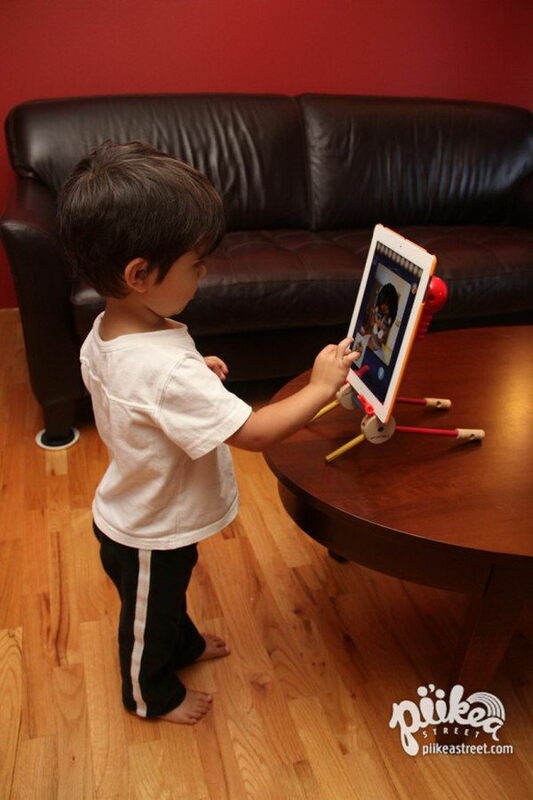 Then an iPad stand is a necessity tool, which will help you to stabilize your iPad at an comfortable viewing and working angles. 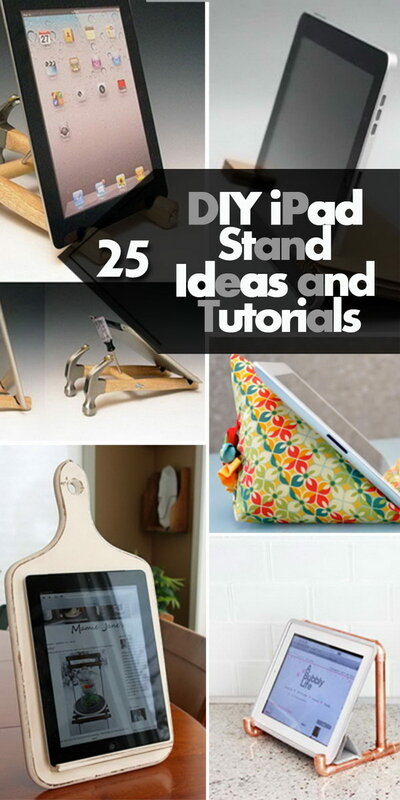 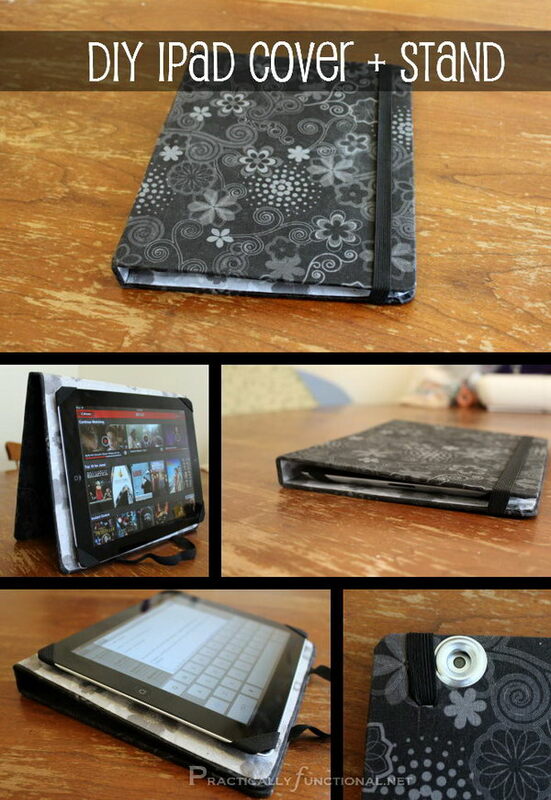 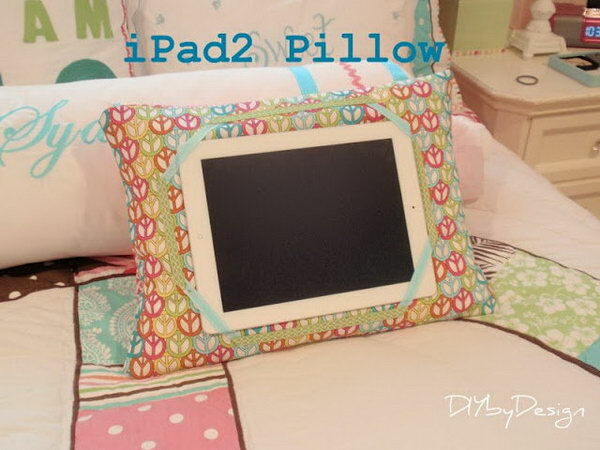 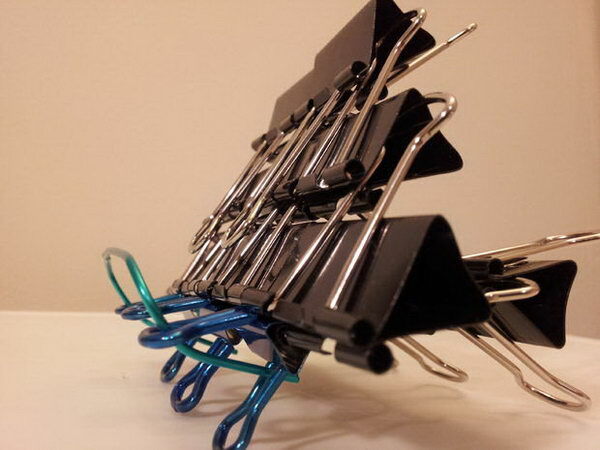 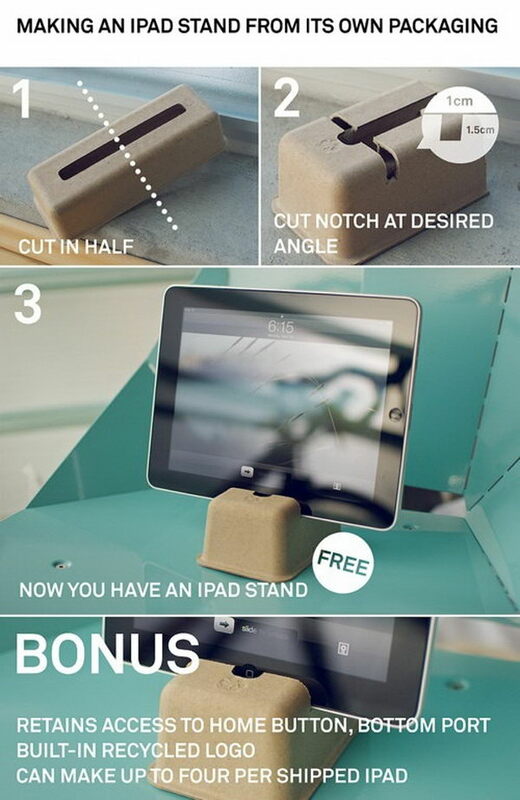 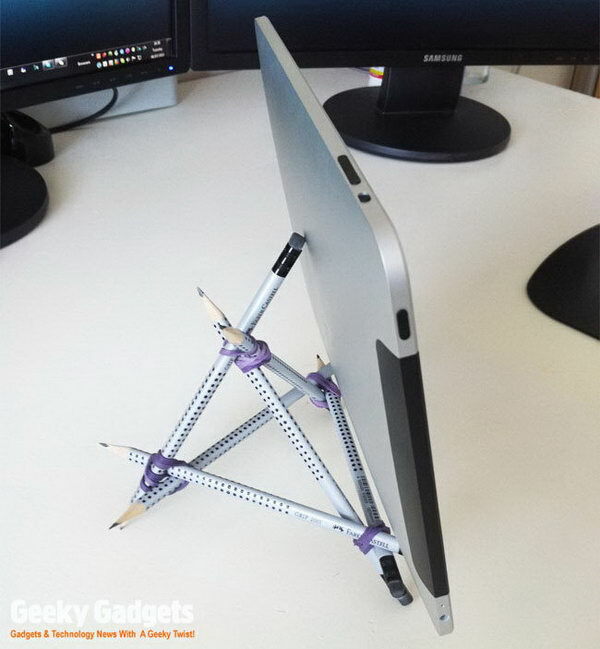 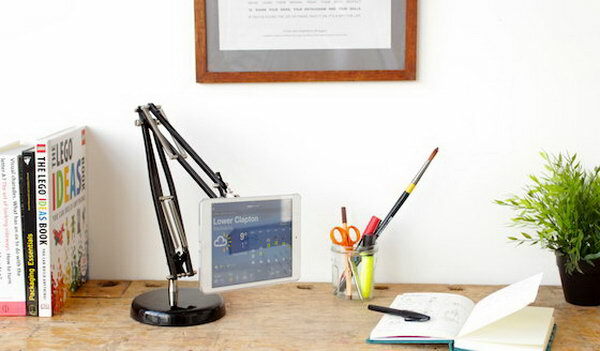 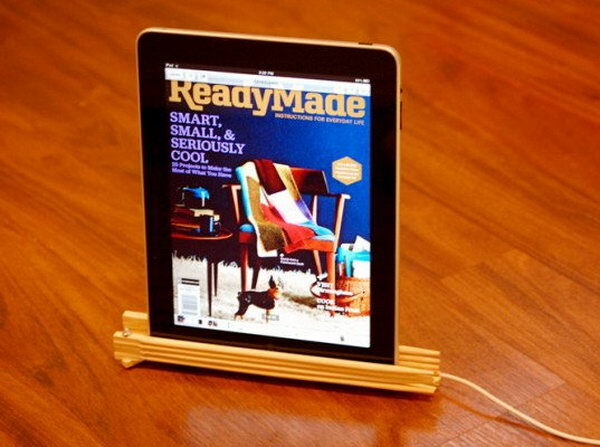 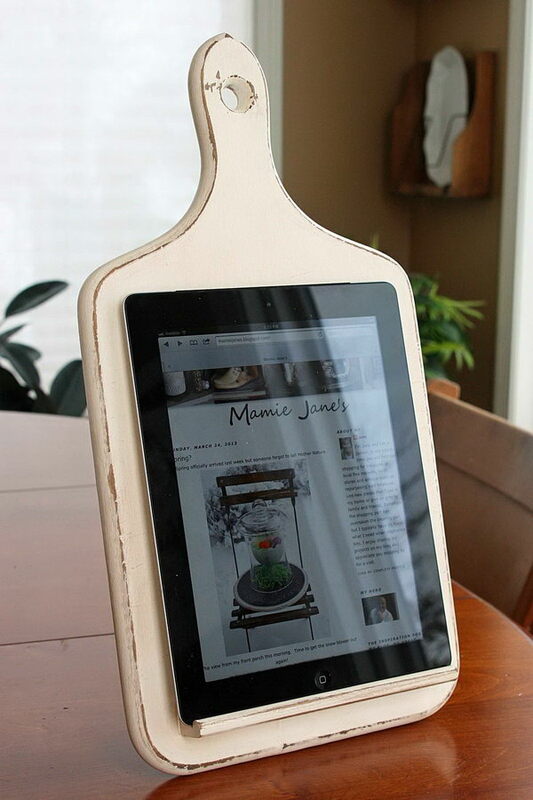 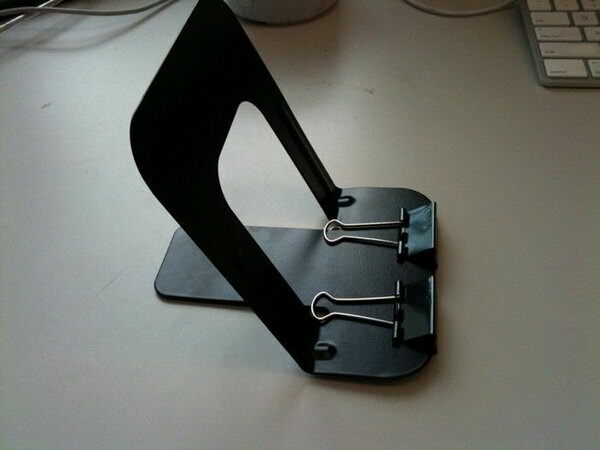 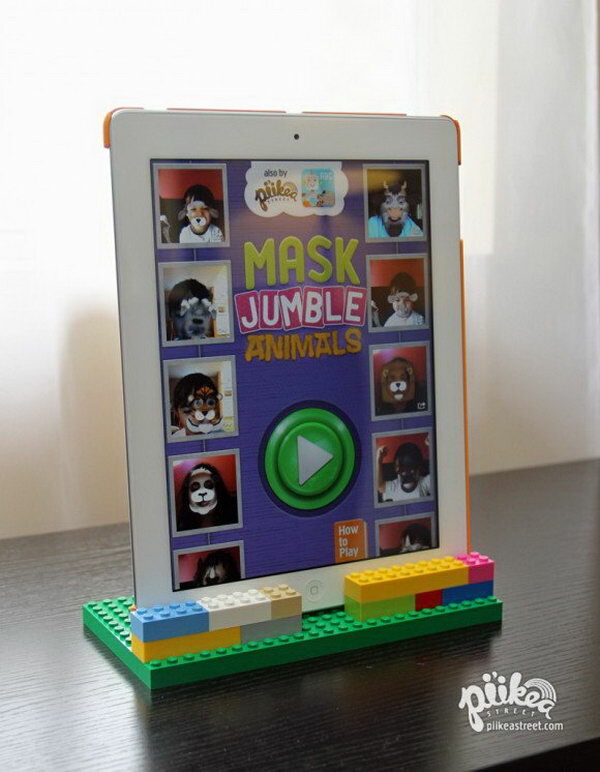 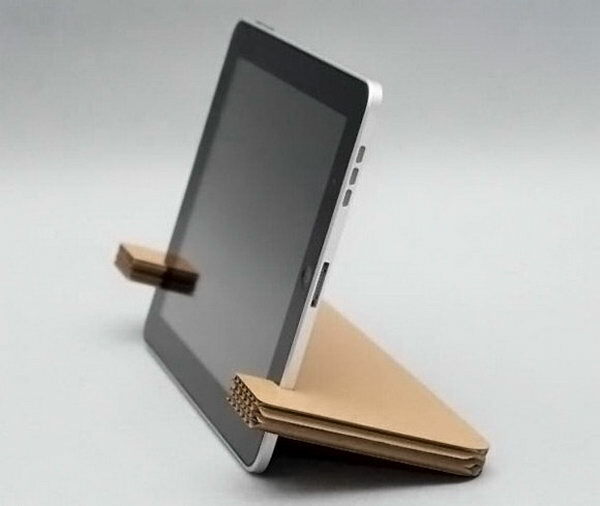 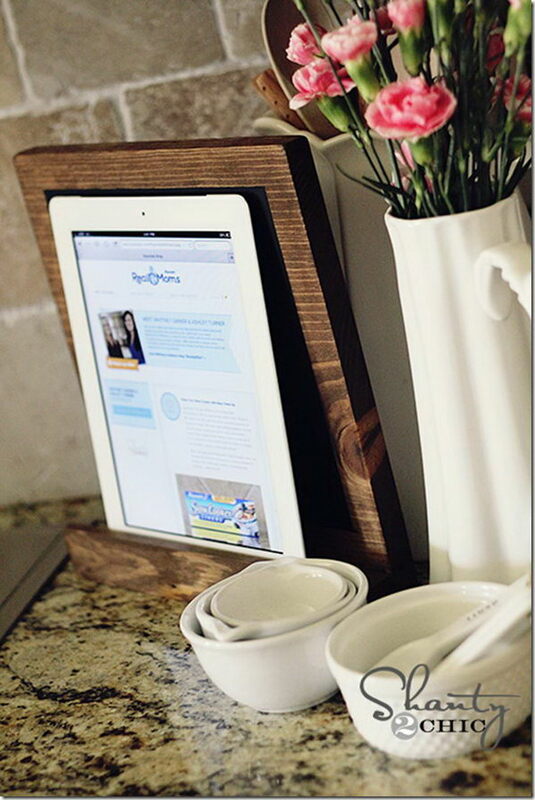 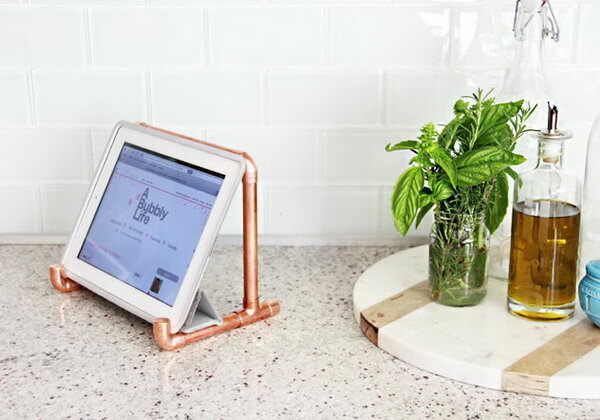 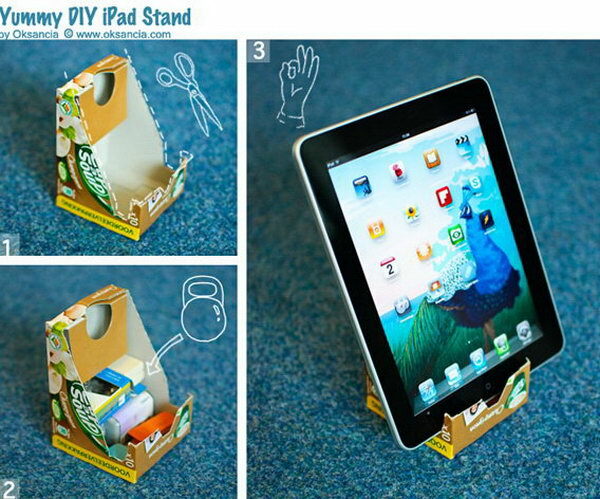 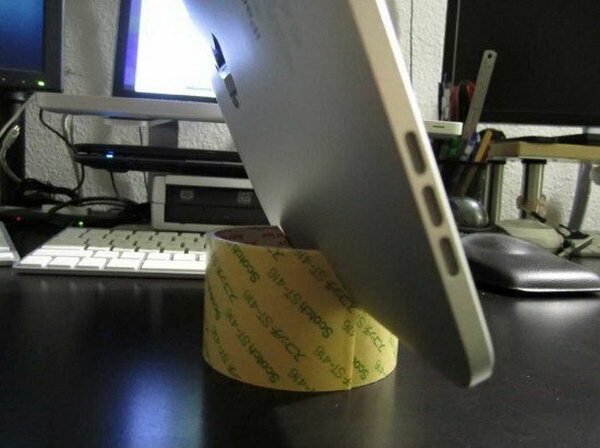 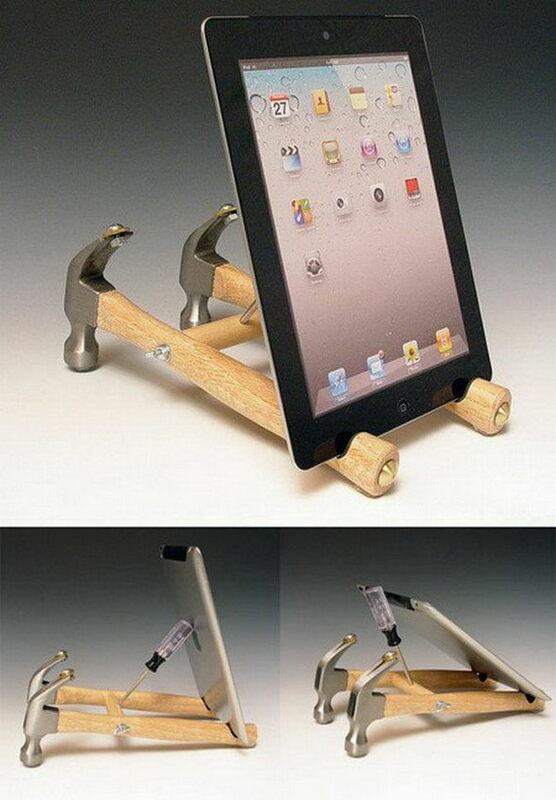 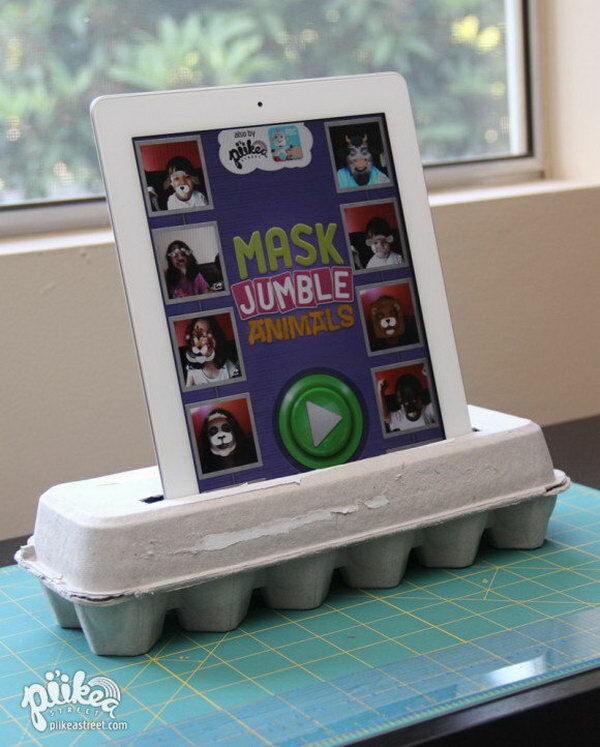 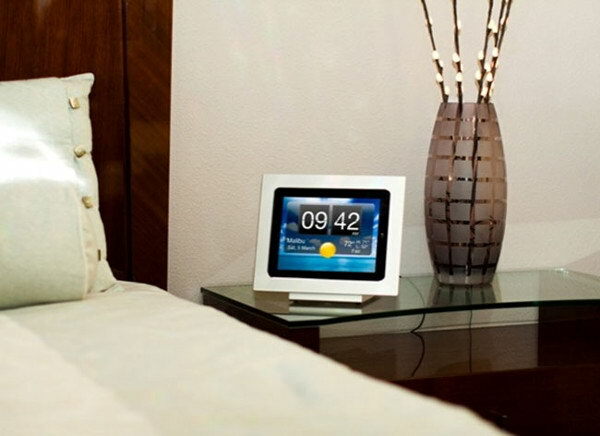 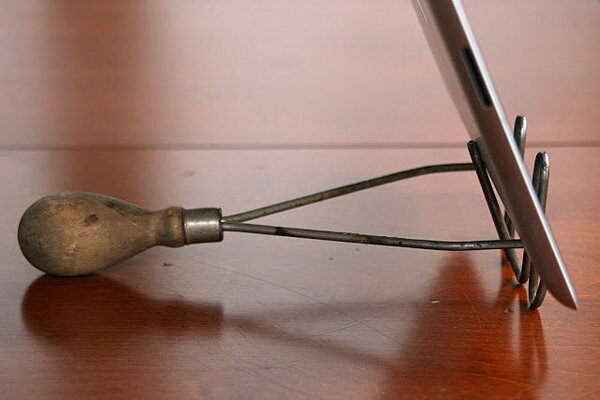 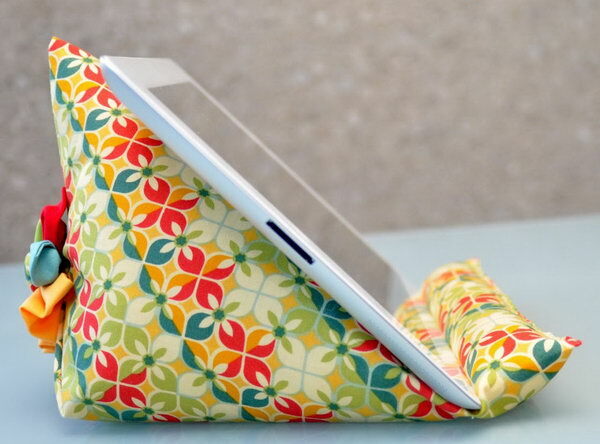 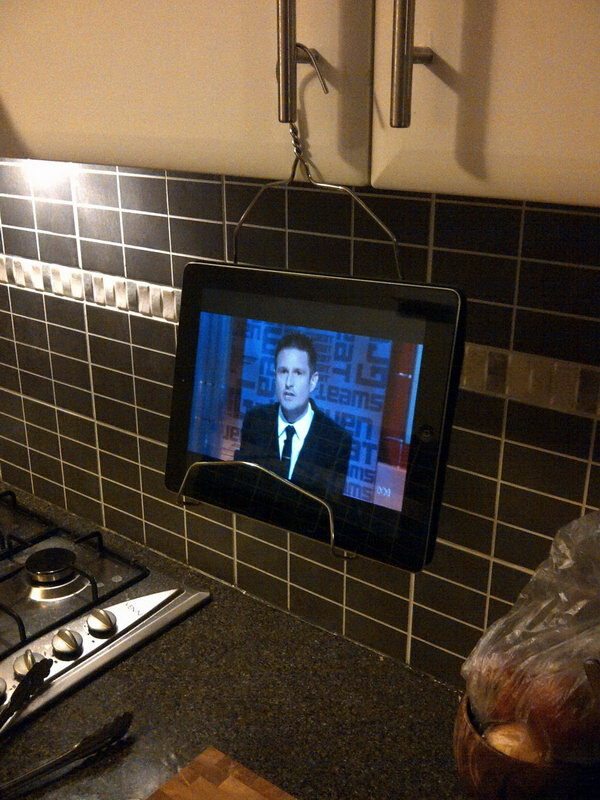 Here we’ve rounded up some creative ways to create a DIY iPad stand.